Based on his book, Horizontal Jesus: How Our Relationships with Others Affect Our Experience with God. 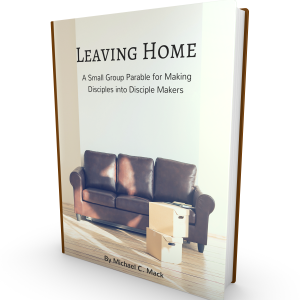 Perfect for a group that wants to learn about and dive deeper into authentic community life! This is a 13-week study guide. Horizontal Jesus by bestselling author Dr. Tony Evans encourages you to confirm your vertical love of God by loving others–becoming horizontal Jesus to the people God has put in your life. To help live out the horizontal Jesus message, this useful study guide will offer a chapter-by-chapter review of the book with Scriptures, questions to answer, and suggestions for practical application. Perfect for group or individual study.